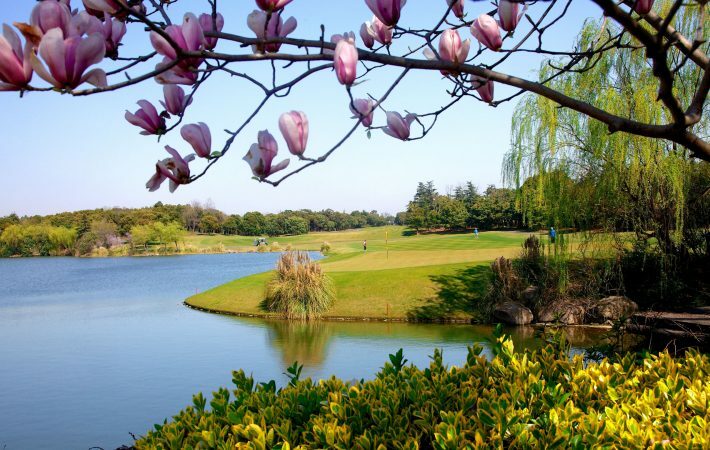 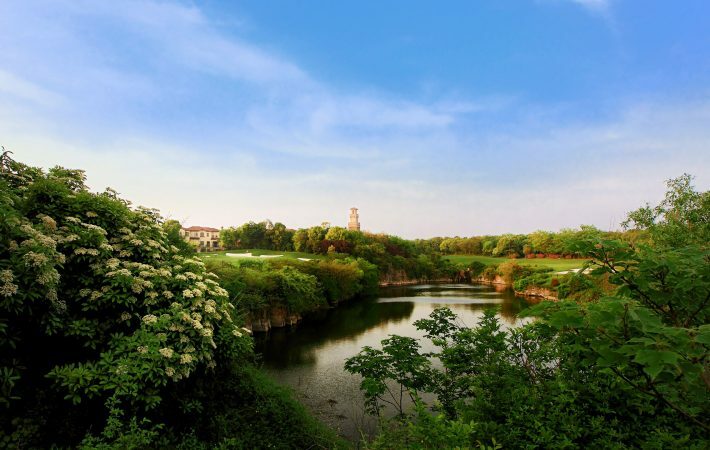 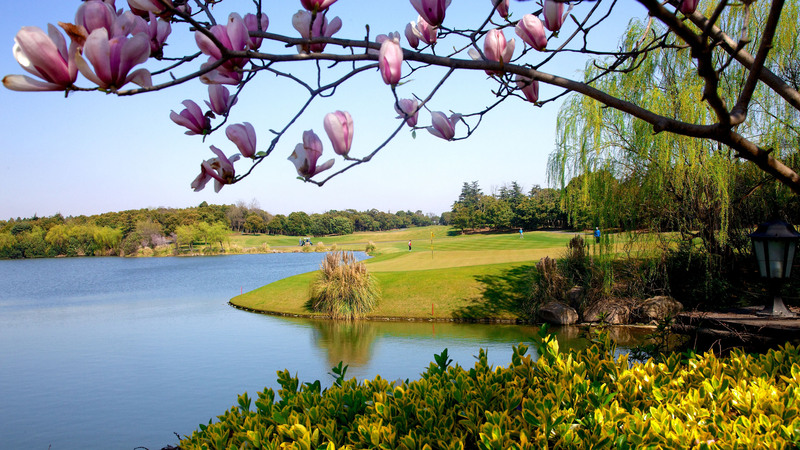 BEIJING – Sheshan Golf Club in Shanghai, widely regarded as one of the best golf courses in Asia, has been selected as the host venue of the 11th edition of the Asia-Pacific Amateur Championship (AAC). 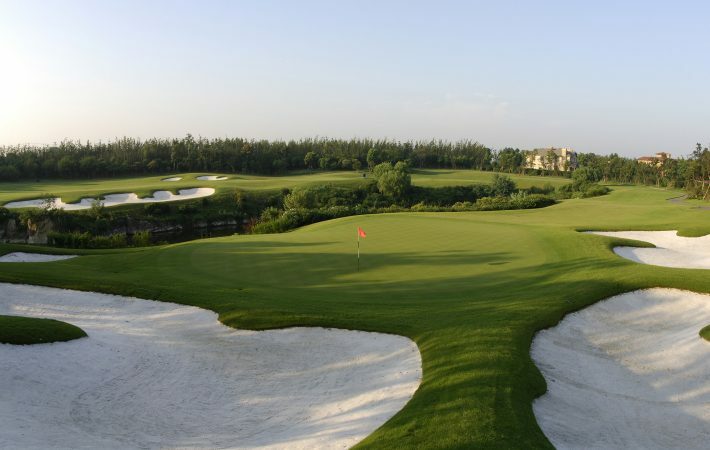 The championship organisers announced that the event will return to China for the third time from September 26 – 29, 2019. 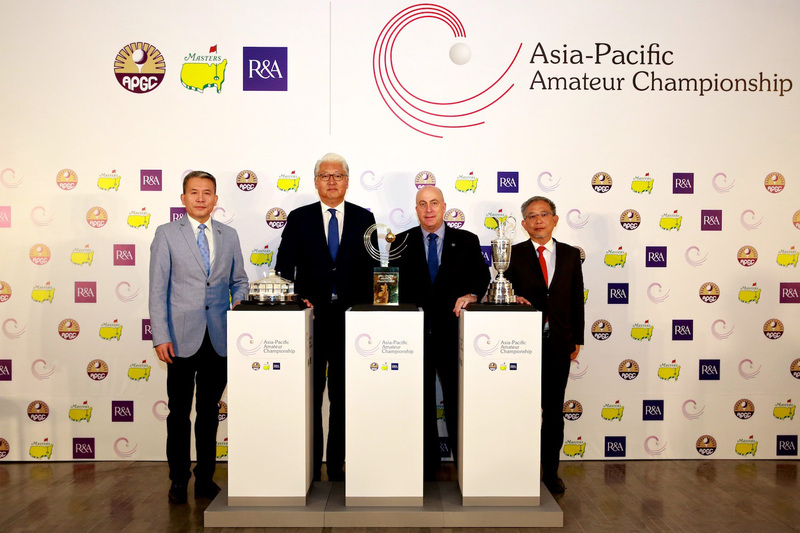 Founded in 2009 by the Asia Pacific Golf Confederation, the Masters Tournament and The R&A, the AAC was established to further develop amateur golf in the Asia-Pacific region. The champion receives an invitation to compete in the Masters Tournament and The Open, while the runner(s)-up gain a place in Final Qualifying for The Open. 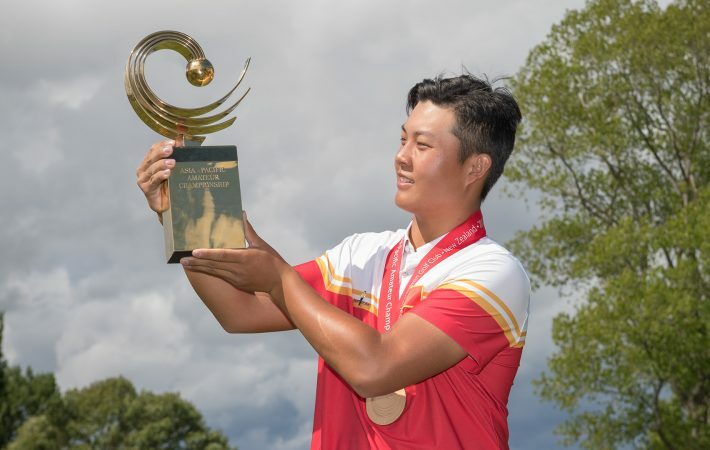 The only country with three past champions, China saw continued success at the 2017 AAC in New Zealand, with four of its players finishing in the top-five. 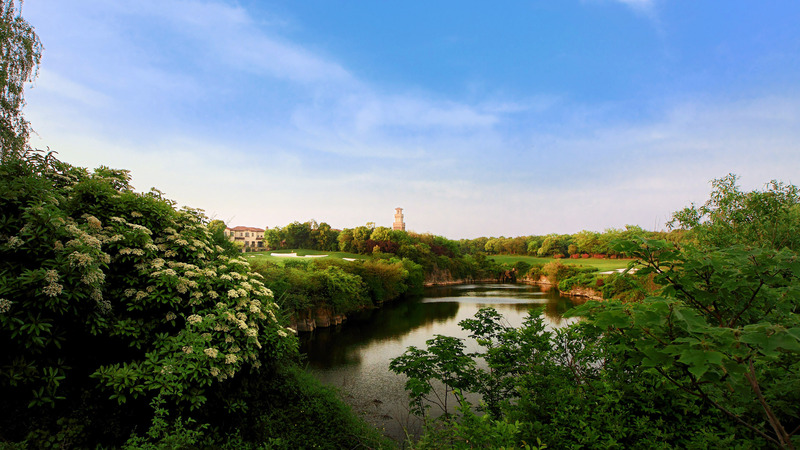 Sheshan Golf Club, at the base of Sheshan Mountain, is a private club designed by Neil Haworth and Robin Nelson. 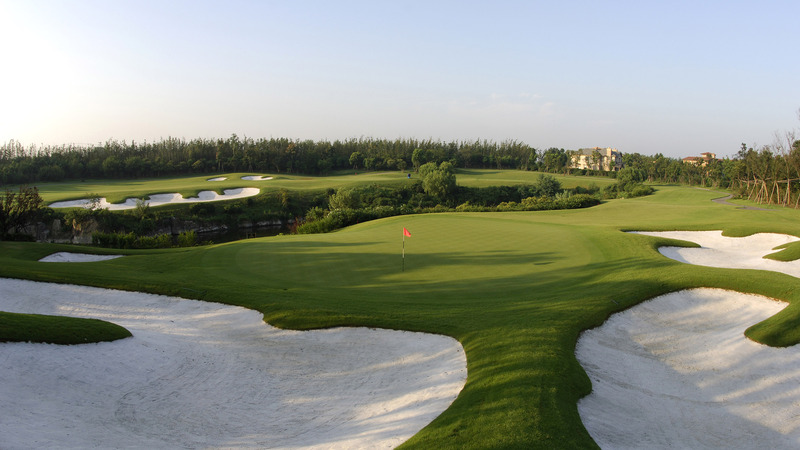 Founded in 2004, the par 72, 7,266 yard course plays host annually to the WGC-HSBC Champions, which two-time (2010, 2011) AAC champion Hideki Matsuyama won in 2016. 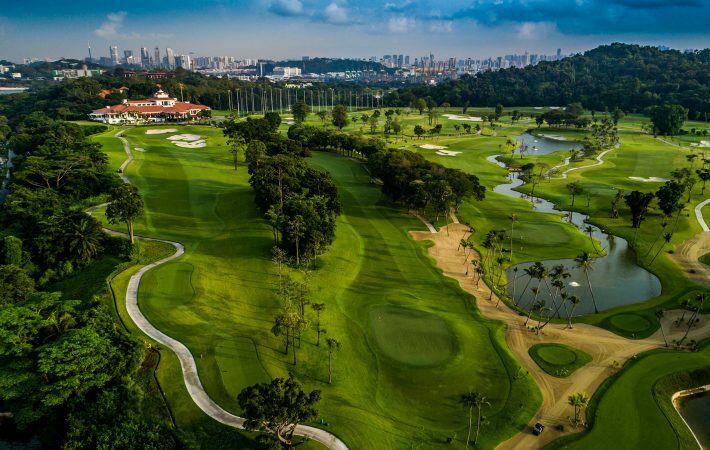 The 10th edition of the AAC will take place at Sentosa Golf Club in Singapore from October 4 – 7 2018, before heading to China in 2019.